Shopping Some More at Saigon Square | To Be, To Be. Tutubi. 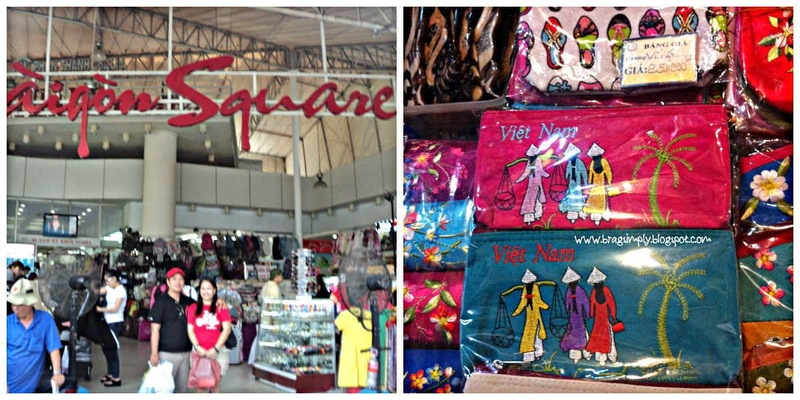 One of the reasons we wanted to go to Ho Chi Minh city was to buy bags, and we found all the bags that we wanted at Saigon Square. The bags here are much better than the selections at Ben Thanh Market. 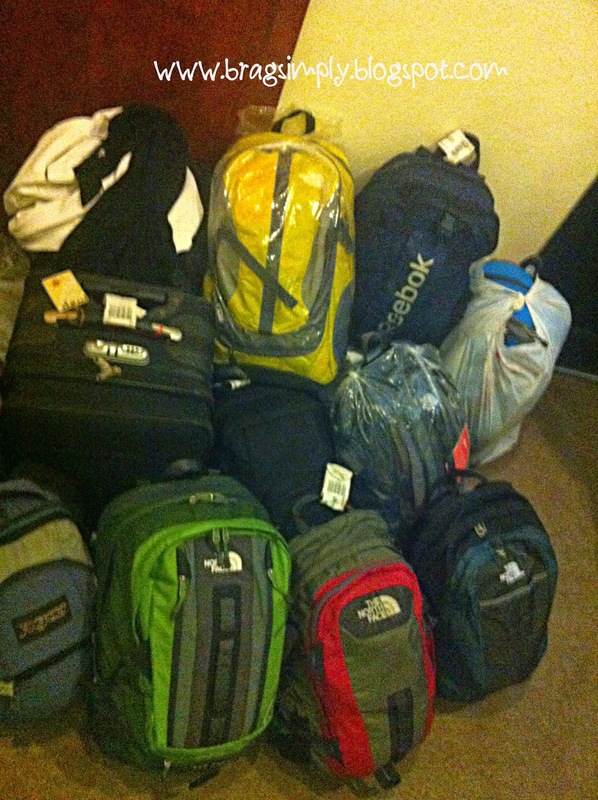 We actually didn't buy any bag at Ben Thanh, and we bought at least 5 bag each at Saigon Square. Please do not ask me how we got here as I am so bad at directions, but we passed by Saigon Square during our City tour that day before and the boys were able to find it back the following day on foot (or you may check it here). Or you can just take a cab as it is just so cheap here but just remember to have VND with you. The place looks like our Greenhills or St. Francis Square and they have everything! Too bad I wasn't able to take photos as I was busy with shopping, hahaha! Its so cheap here! But as a tip: I suggest you convert your US$ to VND so as not to lose money in conversion. So, anyway we bought a lot of North Face bags from US$20-25, as well as Kipling, Crumpler and some more 'pabili' that I can't recall right now. Though I bought 20 kilos for each of us for the trip back home, I am still afraid that we might need to pay for excess baggage! We are actually very happy with our purchases as we researches the North Face bags and they seem to be original, or in great quality. The stall where we bought most of the bags is actually flocked by Pinoy biyaheras so we know we were good.